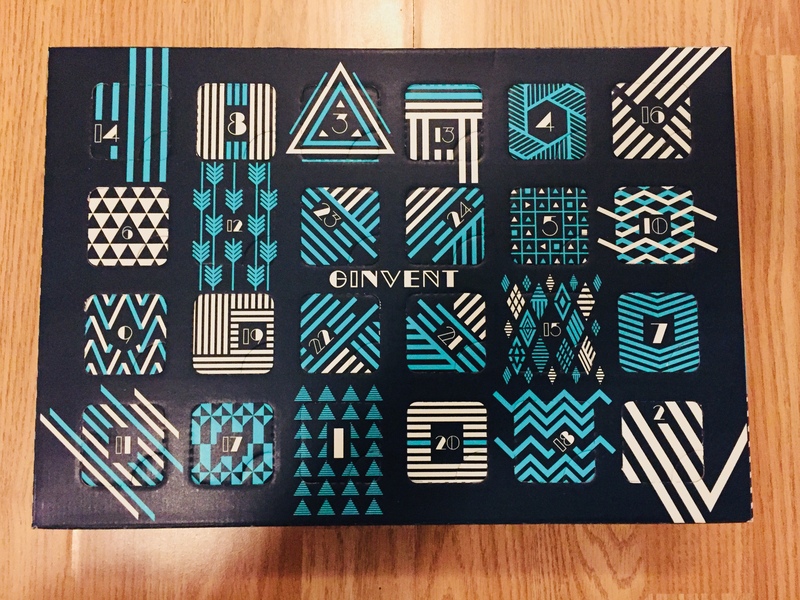 Another year – another Ginvent calendar. Last year, I counted down the days until Christmas in the company of the country’s best drinks bloggers and Tweeters. So, when I was offered the chance to take part again by the team at the Gin Foundry, I jumped at the chance. 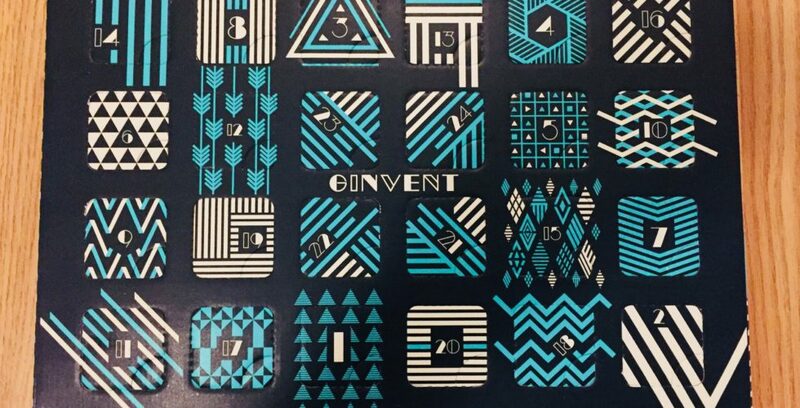 Created by brothers Olivier and Emile, each Ginvent Calendar is filled with 24 samples bottles which provide a snapshot of the spirit’s depth, diversity and global reach. They have scoured the gin world in search of the very best, the most unusual, and (most importantly) the most delicious gins. The collection has been carefully assembled to ensure that all styles of gin are included, from London Dry to Old Tom, to Navy Strength and fruit infused. An effort has also been made to showcase all types of producers, with the box also containing some exclusive and newly release spirits. Nose: how does it smell? What are the flavours? Palate: how does it taste? Are the flavours different from the nose? 7:40pm – Suggested garnishes or pairings – what would work will with it? If I’m busy with other activities on certain evenings, then I’ll either schedule my Tweets in advance or follow-up at a later stage. You’ll be able to follow each evening’s tasting and find out the thoughts of the others by following the Hashtag, #GINVENT. If you want to be part of Ginvent, you can find out more and order your own calendar by logging on to the Gin Foundry’s website. Or if you happen to have some of that night’s spirit lying around the house, grab a glass, fire up your Twitter account and join in the chat.